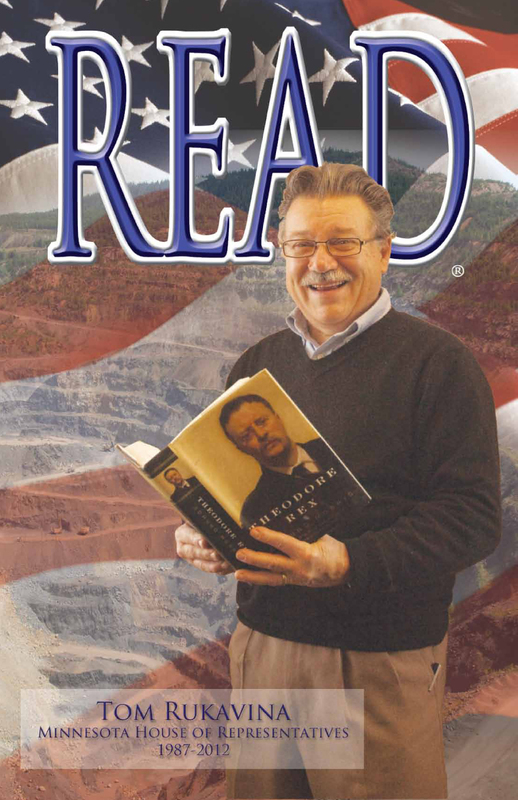 On December 31, 2012, Tom Rukavina retired from the Minnesota House of Representatives after 22 years of service to the Iron Range and Minnesota. Tom was a fierce advocate for our region, education, and libraries. Thanks for your advocacy, Tom!